To our HP-3000 and HP-UX customers As you use Omnidex on your HP-3000, you might also try Omnidex on Windows and Linux. On Image (or TurboIMAGE, TurboIMAGE/XL, IMAGE/SQL … it’s had a lot of names over the years, hasn’t it! ), Omnidex gives you query performance, textual search and multiple column criteria. On Windows and Linux,..
NEW YORK, LONDON, DUBAI, BANGALORE, SEPTEMBER 3, 2014 — DISC announced today a major expansion of its international Omnidex sales and support initiatives, pursuant to a partnership with Neutrino IT Technologies, an Acore Group company. Neutrino IT’s focus on business intelligence (BI), along with their team of expert data management and software engineering professionals, is.. Version 5.3 includes the following enhancements: New Omnidex Query Search Tool The Omnidex Query tool is a Microsoft Windows-based tool for executing and tuning queries against an Omnidex environment. Omnidex Query can perform SQL queries, and can also easily set up demos of ActiveCounts and PowerSearch. New Java and .NET Search Objects The OmniSearch Java.. Version 5.2 includes the following enhancements: Multi-Index Aggregations Omnidex now optimizes most queries that request counts, grouped counts and distinct counts using multiple, concurrent Omnidex indexes. Previous versions of Omnidex required administrators to contruct multi-column indexes to satisfy these queries, and now most queries are optimized using individual indexes on each column. Enhanced PowerSearch and.. Version 5.1 includes the following enhancements: A New Interface for Omnidex Administrators Omnidex 5.1 provides a greatly improved interface for Omnidex Administrators. Omnidex Environment Files are created using standard SQL statements such as CREATE DATABASE and CREATE TABLE. 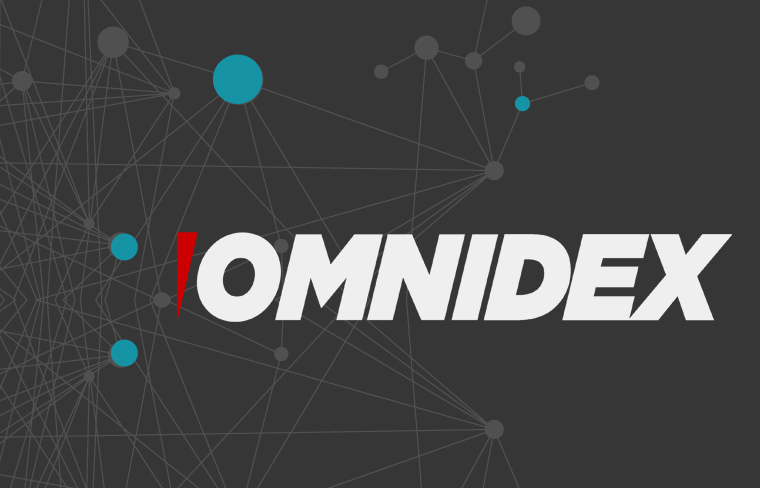 Omnidex indexes are creating using standard statements such as CREATE INDEX, or even using additional syntax in..
We are pleased to announce the production release of OMNIDEX Version 5. This incorporates major changes below which greatly simplify installation and provide a further leap in query performance. Simpler and Higher-Performing Indexing Omnidex 5.0 combines all indexing features into one index type, simplifying the installation of indexes and greatly speeding index builds. Earlier versions..